Your electric bill is an inevitable monthly expense. Even though you probably can’t knock out this bill entirely, you do have some control over how much it costs. Simple changes around your home can reduce the amount you pay to the electric company each month. Some of these tricks can be accomplished in just minutes. Others can be done over the course of a weekend. Read through the following list of hacks to lower your electricity bill; then, get started on the ones that will work for you. At a bare minimum, be sure to see how you can lower your existing bill using a service like Lower The Electric Bill here. Dirty filters in your HVAC system reduce the amount of air that flows through them, which can both increase your energy bill and wear out your HVAC system more quickly. Inspect your filters monthly, and replace them every three months or when they appear dirty–whichever comes first. No matter how the filter looks, switch it out monthly if you have pets, you run your system at least six months out of the year, or you live in a windy or dusty climate. Pro Tip: Rather than rely on local companies, order replacement air filters online from a site like AirFilters.com here. 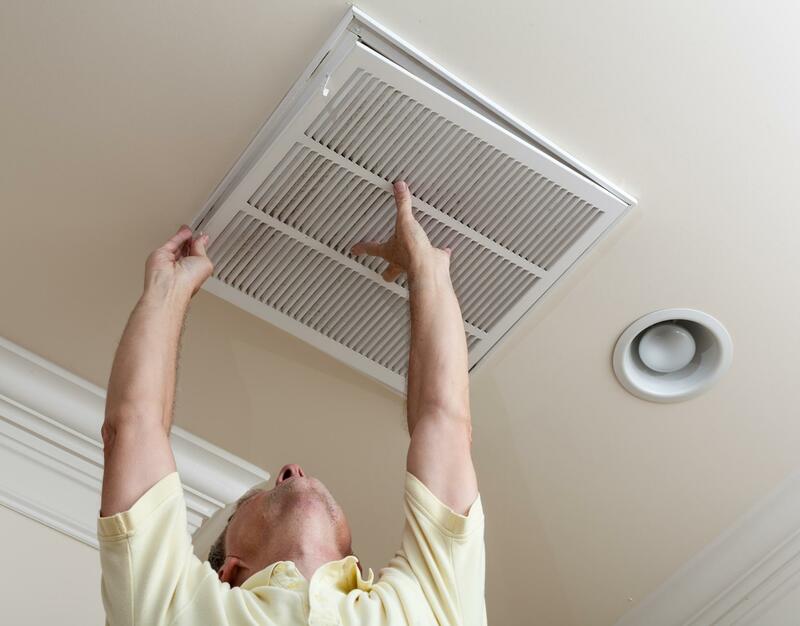 Your heating and cooling systems can operate more effectively if you keep all of your home’s vents open. With the vents wide open, the system won’t have to struggle as much to heat or cool your home. 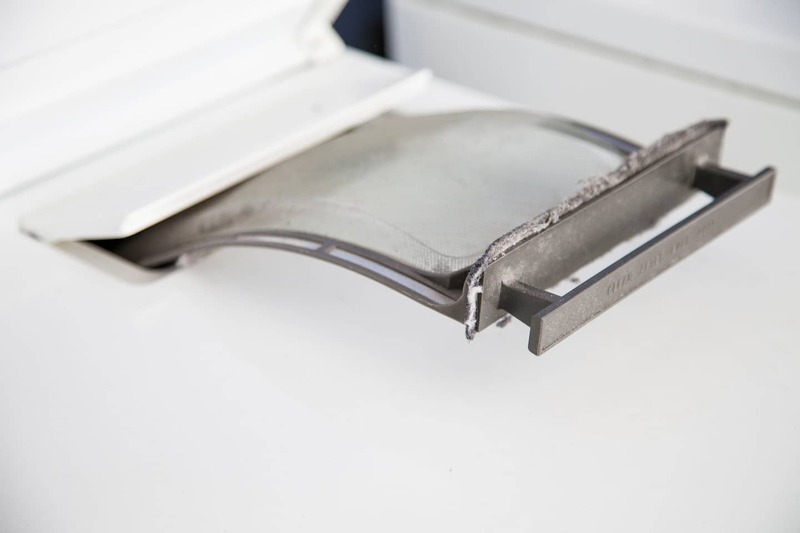 Even if you never close your vents, check them periodically. Sometimes, they accidentally fall shut. Turning off lights when you leave a room helps cut your electric bill, but it’s easy to forget to flip the switch on your way out. Let a motion-sensor switch do this job for you. Some sensors both turn on the fixture and turn it back off. Others are turned on by hand, but the sensor takes care of turning the light off. These handy devices can save as much as $100 annually. 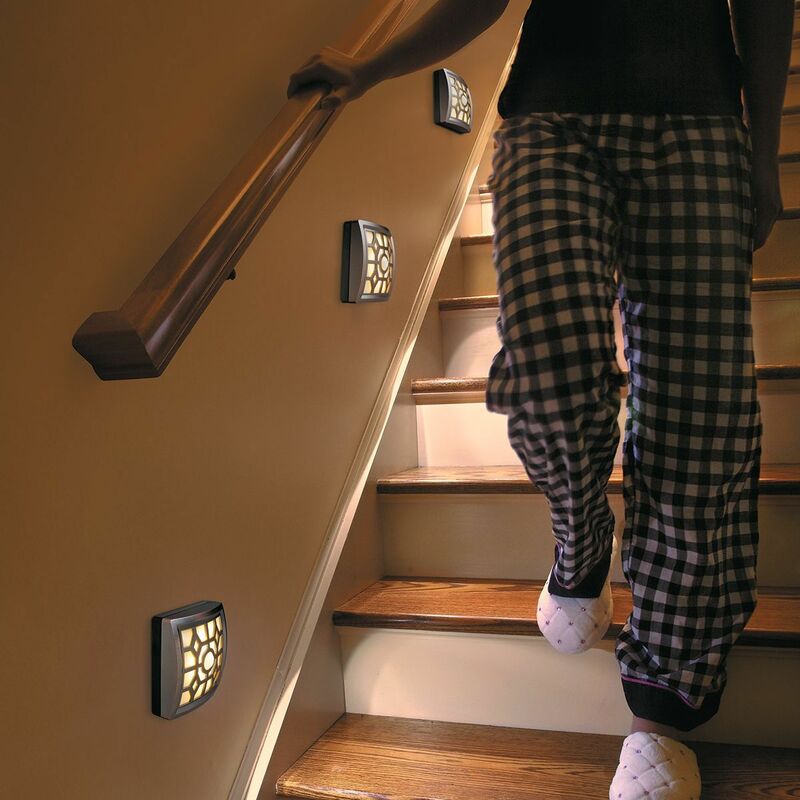 A programmable thermostat does for your HVAC system what a motion detector does for your lights. It takes the work of turning the temperature up or down out of your hands so that you don’t have to think about adjusting the controls when you’re asleep or away from home. You may even be able to get a rebate on its purchase price from your electric supplier. 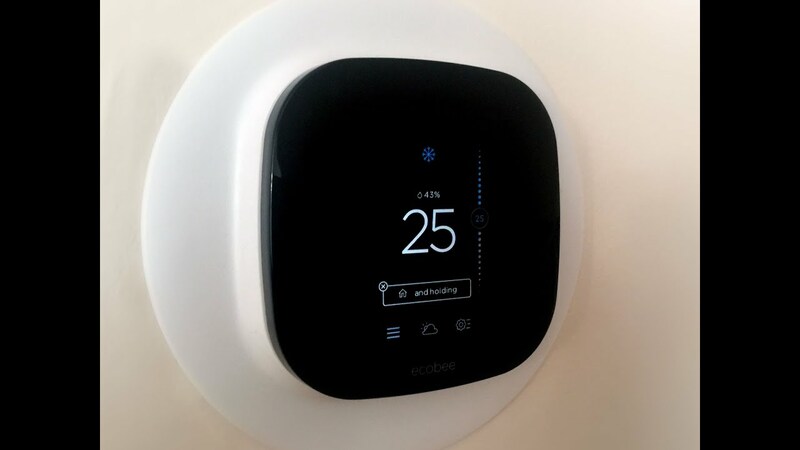 Recommended Smart Thermostats: The two I would recommend personally are the Nest Learning Smart Thermostat available here and the Ecobee4 Smart Thermostat available here. 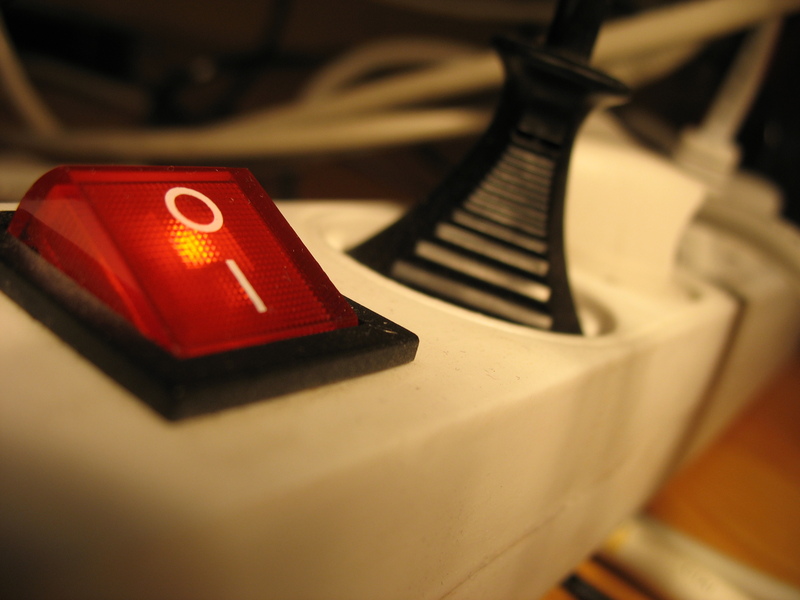 Up to 12 percent of the energy use in your home comes from standby appliances. In other words, even when your whole family is asleep, devices in your home are drawing electricity. If you unplug these devices at night–or anytime that you’re not using them–they can’t draw electricity. You can also plug these items into a power strip that you switch off when not in use. 14 to 18 percent of the money that you spend on electricity probably goes toward your water heater. To reduce this amount, turn your water heater down to 120 degrees. You can also cut your consumption of hot water by taking shorter showers and washing clothes in cold water. A full freezer is more energy efficient than a partially empty one. When your freezer is full, its contents keep one another insulated from warm air. A cheap way to fill the extra space in your freezer is with jugs of water. 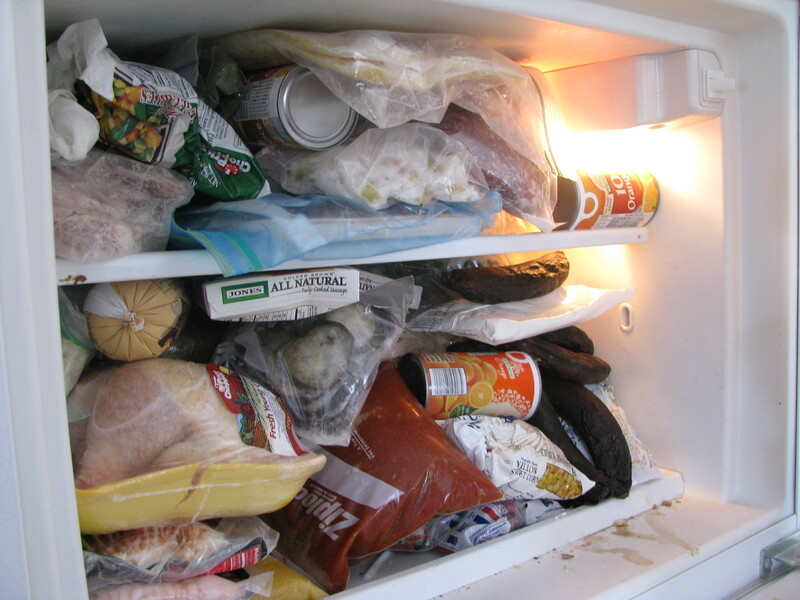 A full refrigerator is also more efficient than an empty one; just be sure to leave room for air to circulate. 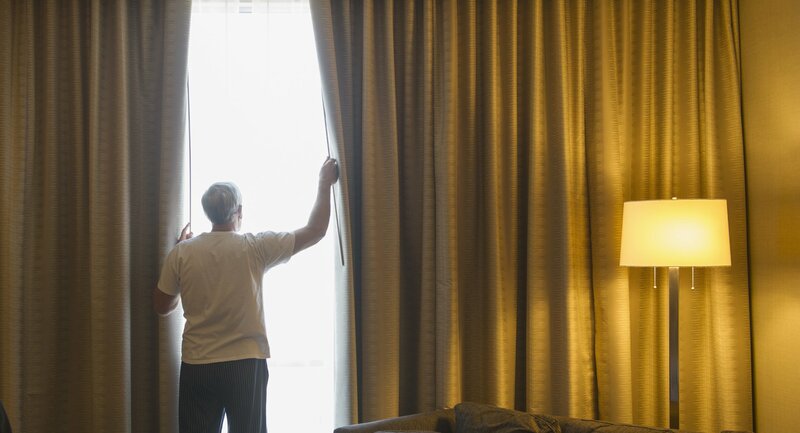 On sunny days, the light that shines through your windows can increase the temperature of your home, which encourages your air conditioning to work harder. Drawing blinds and curtains can counter this effect. An alternative option that won’t block your view is to apply window tinting film. Gaps around your windows and doors let outside air in and allow your temperature-controlled air to get out. 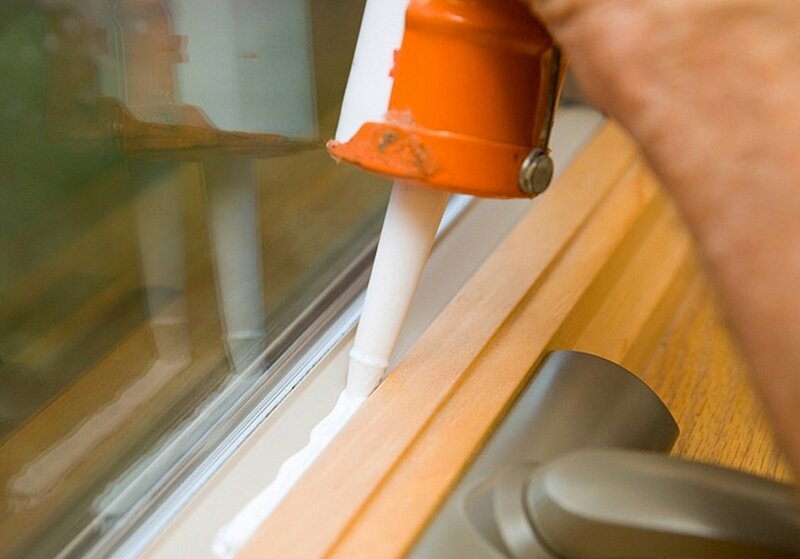 Take control of this problem by sealing the frames of your doors and windows with a tube of caulk. If you have a larger gap to fill, do it with expanding foam sealant. Other leaky spots to seal include the rim joist of your basement wall and the places where pipes enter your home. Recommended Tube Caulk: This is a reputable brand to pick up next time you order on Amazon. Your clothes dryer is more effective when the lint trap is clean. Not only should you remove lint after each load, but you should also wash the trap in soapy water a few times a year. Of course, line drying your clothes is even more efficient. Energy-efficient appliances may use 15 to 40 percent less electricity than their conventional counterparts. 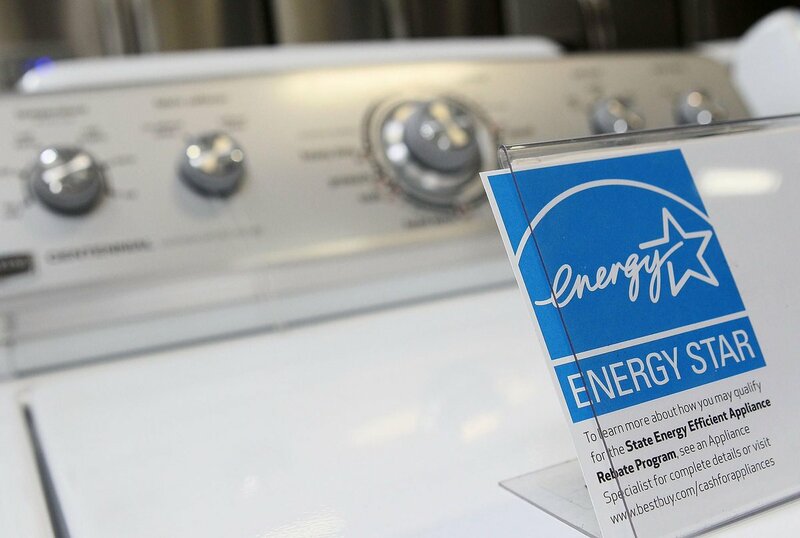 Of course, these models do cost more than conventional models, so it’s best to invest in energy-efficient appliances when you’re in the market for a new one anyway. Your investment in an energy-efficient refrigerator will pay off in about five years. Washing machines and dishwashers pay off in about eight years. Which of these money-saving hacks will work at your house? Keeping my freezer full is an easy way that I increase the energy efficiency of my appliances. If you have other ideas for reducing the electric bill, please leave a comment. Remember, sharing this article with your friends can help them save money too. Final Word: Finally, you can take steps to ACTUALLY lower your existing electric bill using a service like Reduce The Electric Bill here.